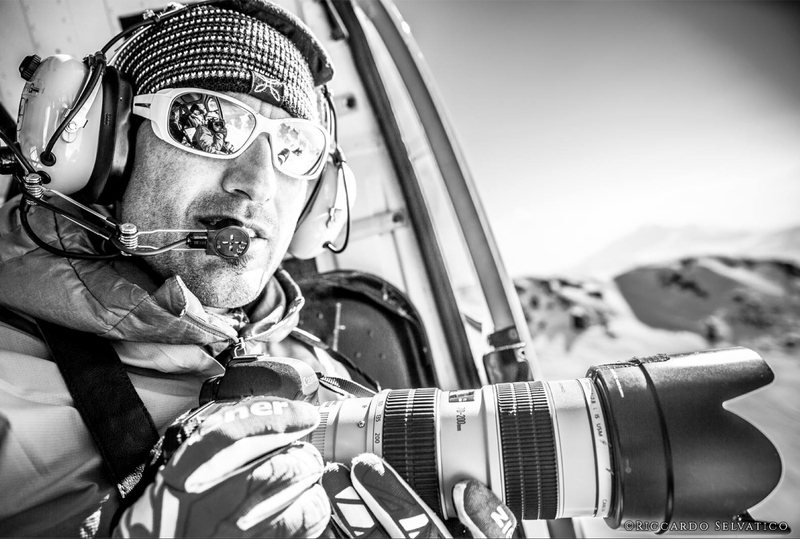 Born in Santiago, Chile, Nacho Grez has spent most of his years in remote locations around the world such as Patagonia, Wyoming and Alaska photographing the essence of outdoor adventure action sports, active lifestyle, outdoor assignments, and commercial photography. His work has been part of national and international publications including La Sportiva, Rossignol, Julbo, Escape Magazine, National Outdoor Leadership School, Ski Alper, Escalando, Autrans Tourism Office (France), Spirit Outdoor Magazine, and working with world top Athletes on ski mountaineering as well. When not shooting, Nacho’s enjoying back-country skiing, climbing, fly fishing or just getting away of loud environments to re-connect with nature. Based at Villard de Lans, France, he is ready to take your photography challenge, and leave for new assignments and adventures around the glove.